DJ SURV – Originally hailing form Malta but currently residing in New York City, DJ Surv had been exposed to the sounds of electronic music since his teenage years, in particular Detroit techno and after also digging further into the electronic music genre and growing fond of groups such as Kraftwerk, Depeche Mode and New Order, he decided to pursue his dream of becoming a DJ and picked up a pair of Technics turntables a few years back and has never looked back. He recently joined the Astoria DJ Group (A.D.G.) based here in NYC and has also just recently joined DEX Records which is a label based out of New York. Surv has been making more appearances in venues throughout the city including Recoup Lounge, UC Lounge, Vig Bar, Nana, Hachi, Tenjune, Marquee, Affaire, the MC, RVL and also at various venues on his home island of Malta during the summers of 2010 and 2011 among others. 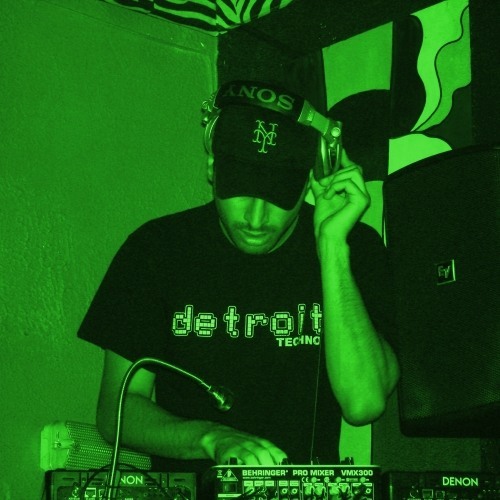 His style is a signature sound of minimal and tech-house with elements of Detroit Techno. He has also begun his own productions and has been hosting monthly parties in NYC including The Minimal Sessions and most recently Electronic Therapy over at RVL on the Lower East Side in NYC where he is a resident and has special guest DJ’s joining him every month. The concept of the night are sounds focused on the most cutting edge electronic sounds coming out today.